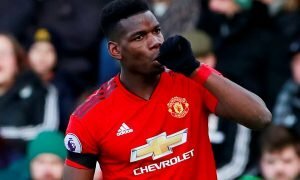 £110m might be the price Man United have to pay if they are serious about success: Opinion | The Transfer Tavern | News, breakdown and analysis on all things football! 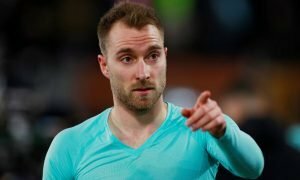 Manchester United will be expected to make a big splash in the transfer market this summer as they look to build on some positive early signs under Ole Solskjaer. The Norwegian manager is expected to be backed with some big money from the United board, and he will no doubt already have a list of targets drawn up who he thinks can come into Old Trafford and make a real difference. 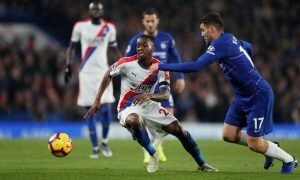 One big area of concern for the club is in defence, where it has been clear for some time that United need some world class talent in order for them to compete with some of the other big spenders across Europe. 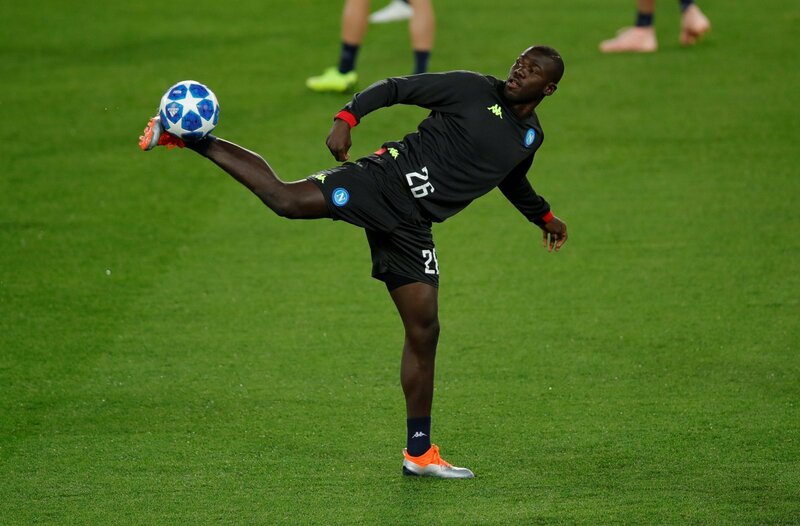 This weekend has seen the emergence of news surrounding Napoli defender Kalidou Koulibaly, with United reportedly interested in paying the £110m fee that the Italian club value their powerhouse centre half at. And here in the Tavern, we feel that spending this sort of money might be just what United need to do to ensure they keep pace with the top clubs in England and Europe. We have seen over at Anfield the impact of having a commanding centre half can have, with Virgil Van Dijk making a huge difference for Liverpool this season. Koulibaly could have the same sort of impact on proceedings at Old Trafford too, and he has already shown for Napoli just how good he can be. United simply have to get someone in at the back who can dominate and set the tone of games from defence, and the big 27-year-old could well prove a real difference maker for the Red Devils next season.